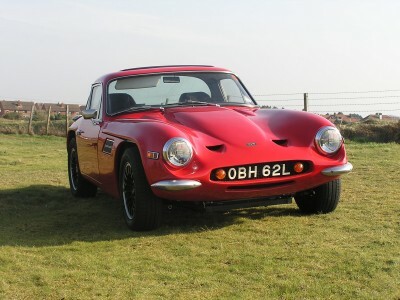 This car was one of the many excellent restorations carried out by Ian Bannister, Ian's restorations are second to none ! 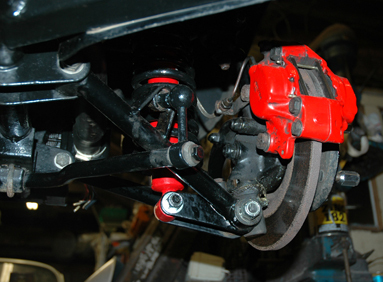 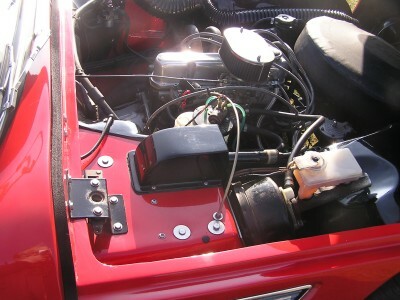 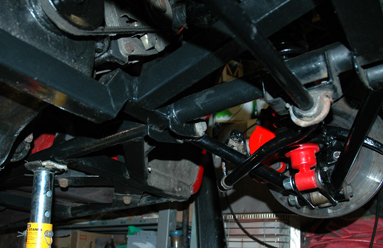 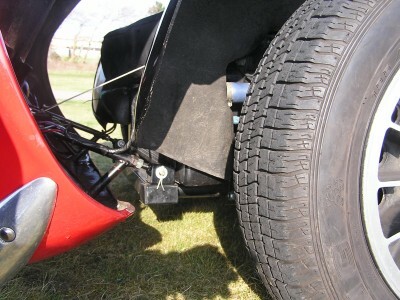 Fitted a removable ( two bolts ) towing bracket !! 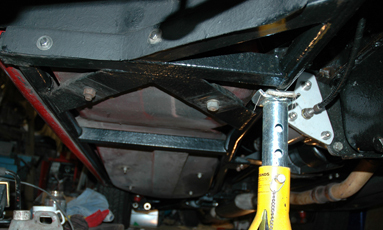 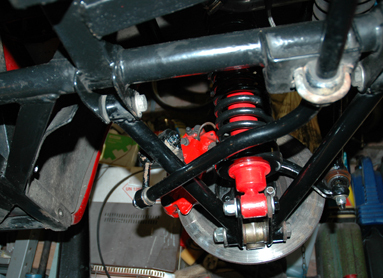 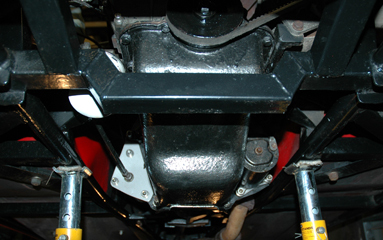 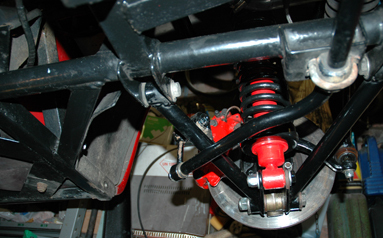 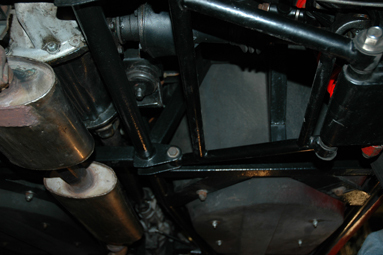 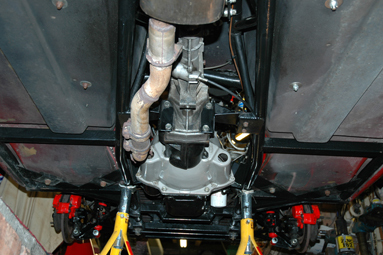 Fitted as many as possible Stainless Steel nuts and bolts to retain ancillary parts. 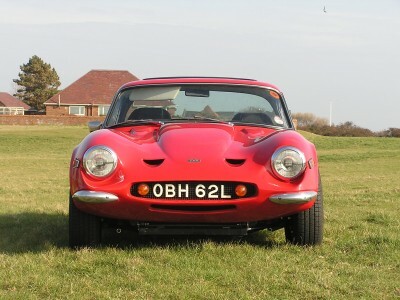 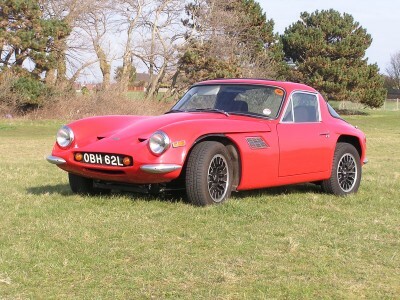 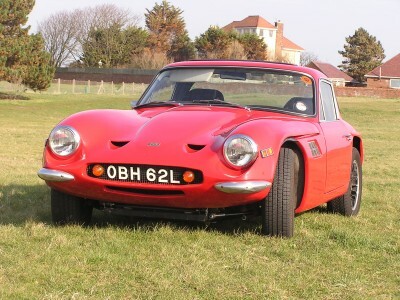 I have really enjoyed owning this TVR as in my young days ( in 1969 ) I owned a Grantura mk 2 and always wanted to own a Vixen ! 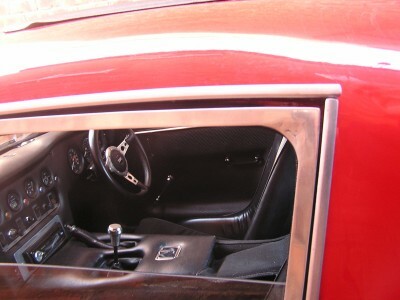 Unfortunatly old age and arthritis have begun to catch up with me and I am finding it increasingly difficult to get in and out of her, although when seated it's wonderfull fun ! 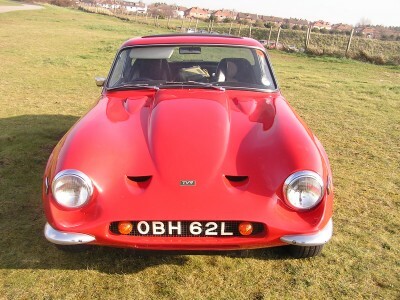 I will let you judge the condition of the vehicle from the photos, it is rare to find a TVR Vixen in such excellent condition. 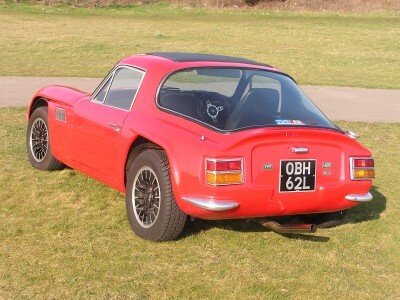 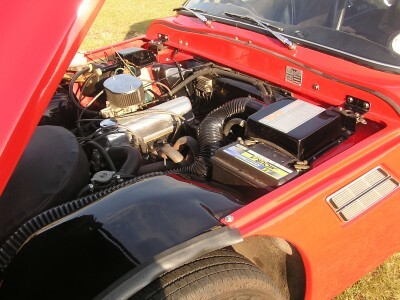 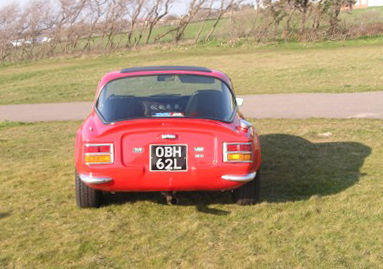 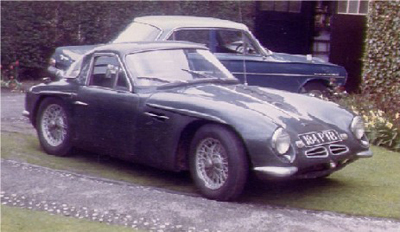 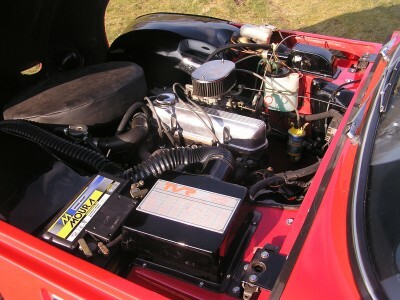 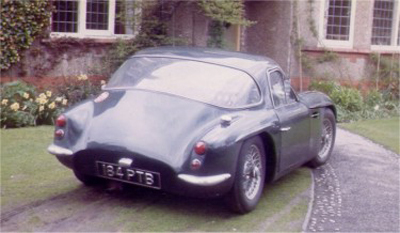 The vehicle was sold in 2007 and I have now replaced it with the last S4C to be produced by TVR in 1995.